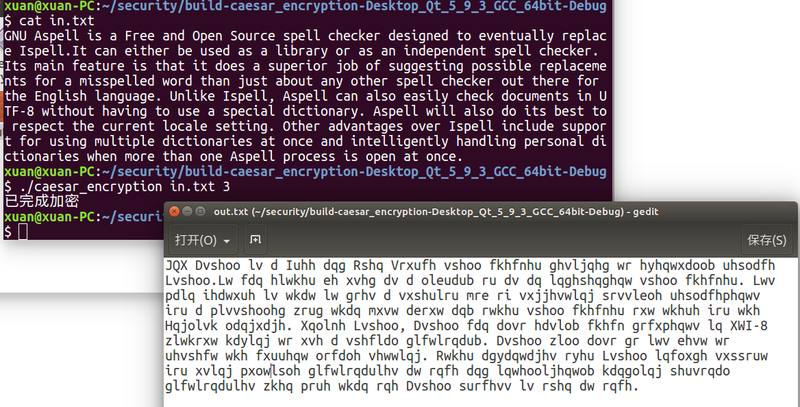 GNU Aspell is a Free and Open Source spell checker. 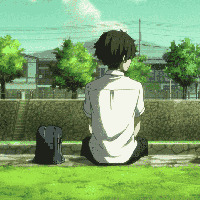 –>JQX Dvshoo lv d Iuhh dqg Rshq Vrxufh vshoo fkhfnhu. 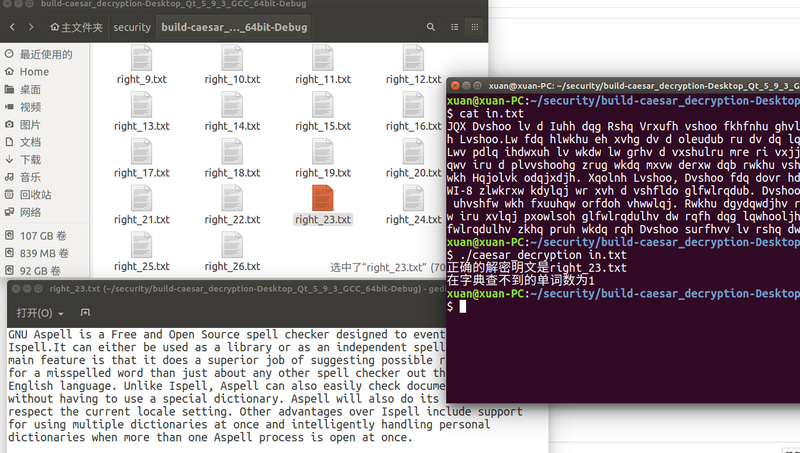 错误：No word lists can be found for the language “zh_CN”.